The CBRS Alliance collaborates with the below industry organizations to achieve its mission and to maximize the value of OnGo for all use cases. 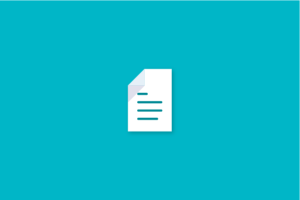 For more information on the most recent milestones achieved as a result of liaison partnerships, please review our recent news or visit our blog. 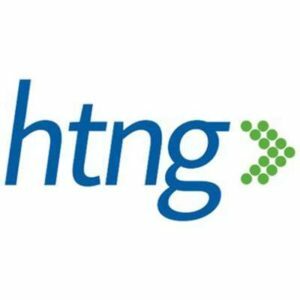 The premier technology solutions association in the hospitality industry, HTNG is a self-funded, nonprofit organization with members from hospitality companies, technology vendors to hospitality, consultants, media and academic experts. HTNG’s members participate in focused workgroups to bring to market open solution sets addressing specific business problems. HTNG fosters the selection and adoption of existing open standards and also develops new open standards to meet the needs of the global hospitality industry. 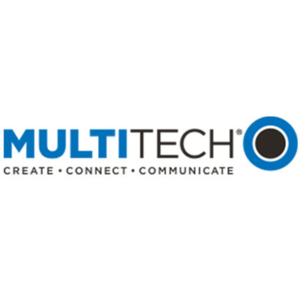 MultiTech designs, develops and manufactures communications equipment for the industrial internet of things – connecting physical assets to business processes to deliver enhanced value. Our commitment to quality and service excellence means you can count on MultiTech products and people to address your needs, while our history of innovation ensures you can stay ahead of the latest technology with a partner who will be there for the life of your solution. 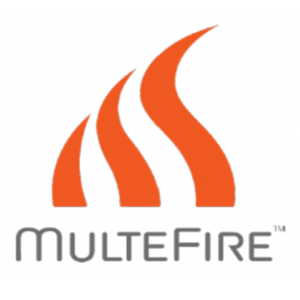 Visit www.multitech.com for more information. 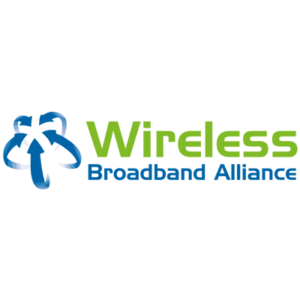 Founded in 2003, the mission of the Wireless Broadband Alliance (WBA) is to resolve business issues and enable collaborative opportunities for service providers, enterprises and cities, enabling them to enhance the customer experience on Wi-Fi and significant adjacent technologies. Building on our heritage of NGH and carrier Wi-Fi, the WBA will continue to drive and support the adoption of Next Generation Wi-Fi services across the entire public Wi-Fi ecosystem, having a focus on four major programs: Carrier Wi-Fi Services, Next Generation Wireless & 5G, IoT, and Connected Cities. 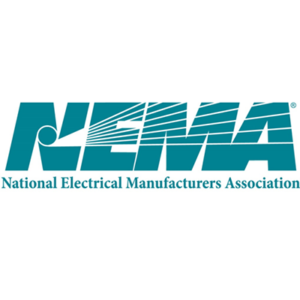 Today, membership includes major fixed operators such as BT, Comcast and Charter Communication; seven of the top 10 mobile operator groups (by revenue) and leading technology companies such as Cisco, Microsoft, Huawei Technologies, Google and Intel. WBA member operators collectively serve more than 2 billion subscribers and operate more than 30 million hotspots globally.